Who is this Red Samurai? 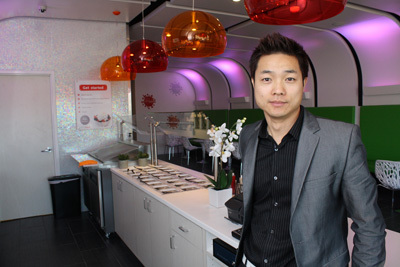 Kam Ni, who has been featured locally on Fox 40 giving Sushi demonstrations, and his sister… and business partner Ling, are owners of the Ichiban Dining Group. They are well known in the community for their Ichiban restaurants in Flowood (www.ichibandining.com), and most recently several Berry Berry Good Yogurt shops (www.berryberrygoodyogurt.com). The Ichiban Buffet is widely known as arguably the best Chinese and Sushi restaurant in the Jackson, MS area, and has been recognized as such by winning a national award for TOP 100 Chinese / Asian Restaurant and the 2011 & 2012 Jackson Free Press Awards for “Best Buffet.” The Ichiban Grill offers hibachi dining, great for the whole family, and is a high end sushi restaurant Jackson MS which has an upscale, date-friendly atmosphere. The thing that is in common with all of their restaurants is impeccable attention to quality and detail. 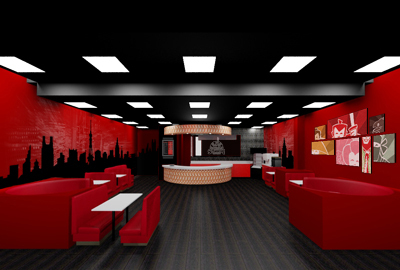 The Nis are now bringing their culinary arts to a new concept: Red Samurai. Red Samurai is located in front of the “Super” Kroger on Highway 51 next to the new Berry Berry Good Yogurt. This is the first Asian style restaurant the Ichiban Dining Group has opened in Madison. Previously, those living in Madison had to make the trek to Flowood to experience the quality cuisine offered at Ichiban. It is Quality and Flavor! The real draw, of course, is not just the convenience for those in Madison. It is the flavors! 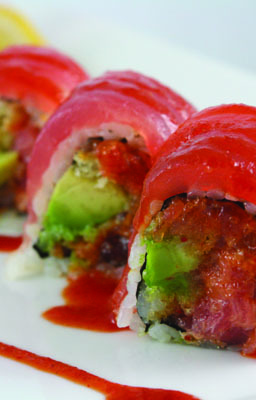 And, those who know Sushi, know Ichiban’s tradition of the highest quality sushi in the area. From the select rice to the freshest fish, there is no compromise. Red Samurai is located on Highway 51 in Madison in front of the “Super” Kroger. 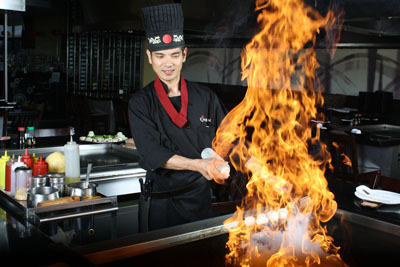 For more information, visit www.redsamuraiexpress.com, call 769.300.0654, or visit www.IchibanDining.com for more information on any of the Ichiban Dining properties. Bryan Carter is an author, a member of thinkWRITE Guild, and a contributing writer for County Connections.